On this week’s episode of A Taste of the Past, host Linda Pelaccio speaks with chef and cookbook author Joyce Goldstein. 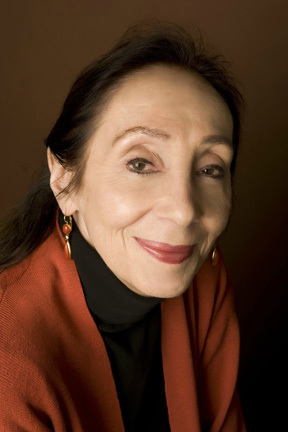 For twelve years she was Chef and Owner of the ground-breaking Mediterranean Restaurant, SQUARE ONE, in San Francisco. A consultant to the restaurant and food industries, Joyce’s areas of expertise are recipe development, menu design, and staff training. 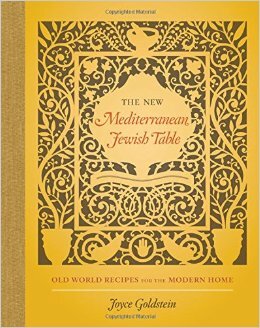 She is the author of Inside the California Food Revolution, and her latest book is The New Mediterranean Jewish Table: Old World Recipes for the Modern Home.